The Advanced Forest Equipment SS Eco Mulcher for skid steer loaders. 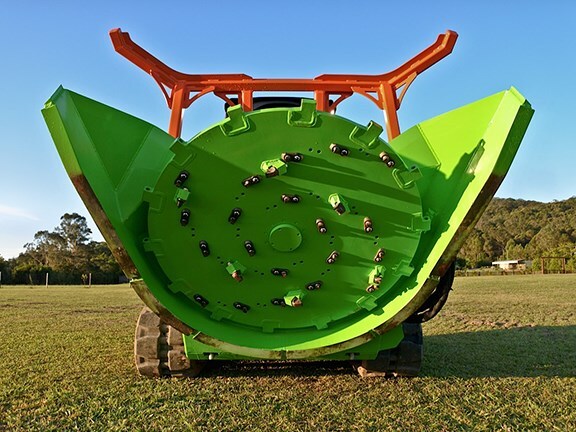 Advanced Forest Equipment’s SS Eco Mulcher, an attachment that lets skid steer loaders “annihilate” weeds, shrubs and trees, is being brought into Australia by Makin Traks. 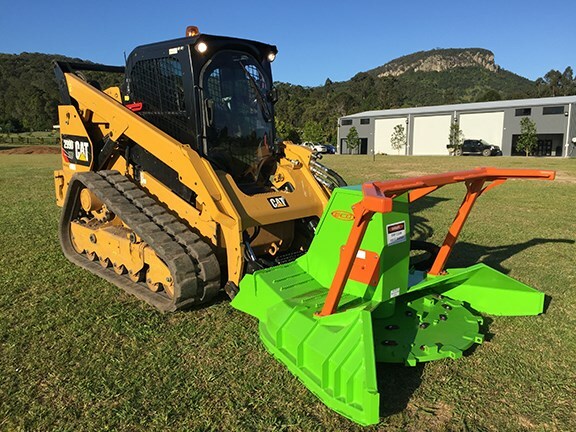 With features such as universal fitting, robust construction and high visibility, Makin Traks owner/director Daz Scale sees the mulcher as the next big thing. Scale says their attachment to the AFE product (pun intended) began when they imported a Caterpillar 299D XHP compact track loader with an SS Eco Mulcher attached. "We weren’t entirely familiar with the mulcher but we had heard many good reports about the attachment in regards to its productivity and efficiency," he says. "Once we got our hands on the machine and the attachment it was a no brainer ... it was a fantastic combination to watch." The thing that really impressed the Makin Traks team was the mulcher’s speed at clearing up to 12-inch (30cm) trees. "We have sold hundreds of attachments over the past five years of business," Scale says, "but nothing has annihilated weeds, shrubs and trees like this before, while still leaving an environmentally friendly footprint." 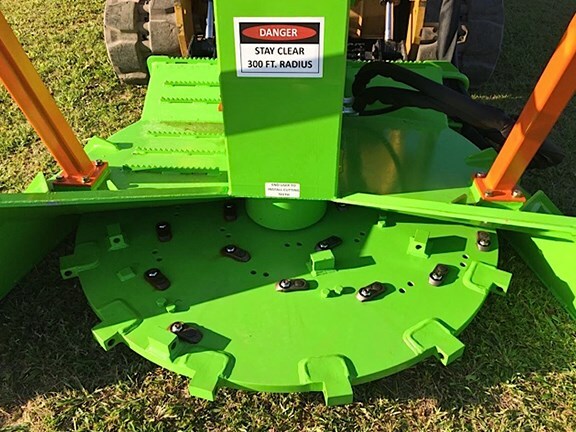 A unique feature of the SS Eco Mulcher is that you can see the cutting teeth engaging the material as you mulch, allowing you to guide the material to the top of the cutting disc and keep an eye out for rocks, wires and other foreign debris. 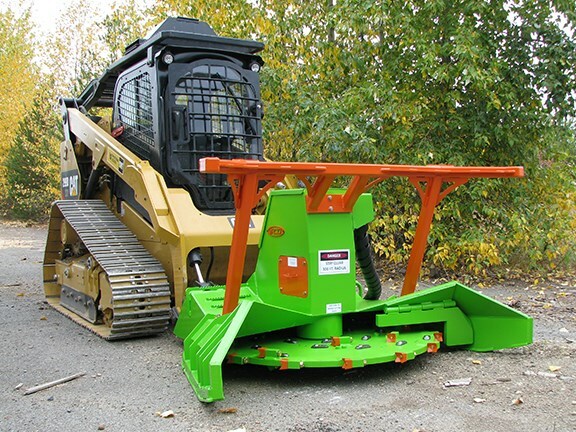 The product’s universal mounting plate means it will fit all conventional skid loaders, Scale says: "That means that if contractors are using typical brands like Caterpillar, Kubota, Terex, etc, the attachment will connect straight on and off you go." At 1,100kg it is a very solid, well-engineered mulcher, he adds. Extra brackets and gussets have been added to ensure that it caters for all Australian conditions. High power: "It is a direct drive unit, which means 100 percent of the power gets to the ground. There are no pulleys, belts or shivs." 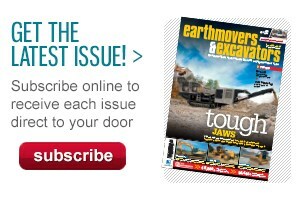 Low maintenance: "The only real wearing components are the teeth which we stock and have readily available." Excellent speed: "After testing the attachment on average we believe it is up to five times quicker than conventional available mulchers." The SS Eco Mulcher has a wide range of applications, from contractors to councils, national parks, forestry, land rehabilitation and conservation, subdivisions, farming and firebreaks. Daz Scale established Makin Traks in 2010, with the family owned and operated business specialising in quality, late-model, low-hour machinery. "A few hundred machines later we have now expanded into dozer attachments/rippers and now the SS Eco Mulcher," Scale says. 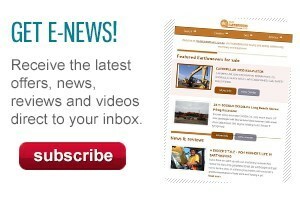 "Due to the demand for this attachment we will also be making available the excavator attachment, which will give contractors the option to operate both from ground level and from above."